Pi is a celebration of what makes a man seductive: his intelligence, courage, and contributions. Pi is more than a nameit's a symbol. This woody Eau de Toilette with essence of iron wood and mandarin is a means of escape and a flight of discovery into new sensations. 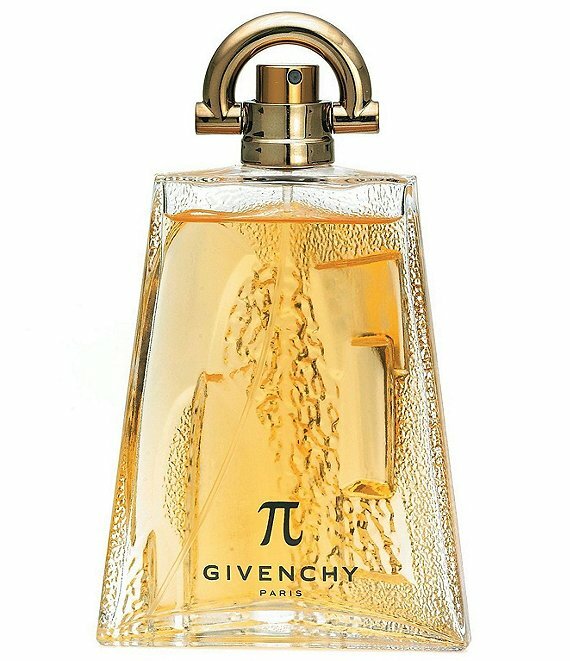 True to the legend of Pi, the composition of Givenchy's Eau de Toilette for men is powerful without being overwhelming. It is deliberately not light and citrusy. Intense and generous, Pi is a major statement in men's fragrance.